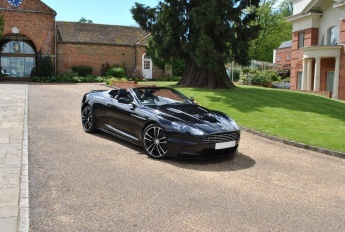 Churchill Supercars offers you the unique Aston Martin experience, with the superb range of today's true British supercars. 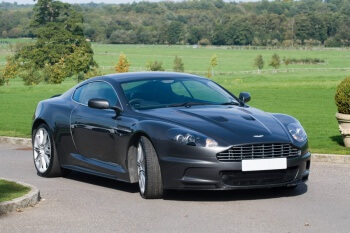 That's the V8 Vantage and the DB9 – in soft or hardtop – every car making their presence felt through elegance and graceful styling and smooth yet brutal power delivery that just goes on and on. 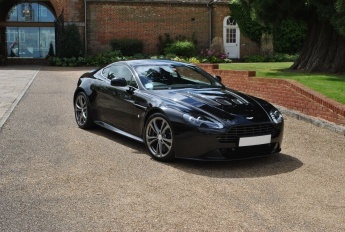 The Aston Martin V8 Vantage brings you up-to-the-minute technology, with the unmistakable charisma only a hand-crafted car can deliver. 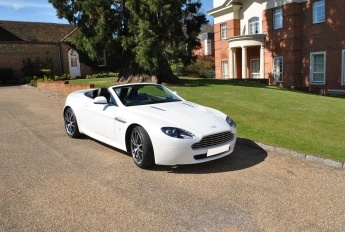 Choose between the exceptional beauty of the coupé or the wind-in-the-hair excitement and full-on stereo experience of the open-top roadster. 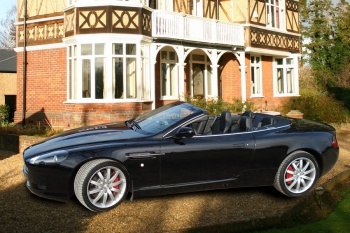 With GT levels of comfort and refinement combined with sports car responsiveness, driving an Aston Martin DB9 is a singular pleasure. 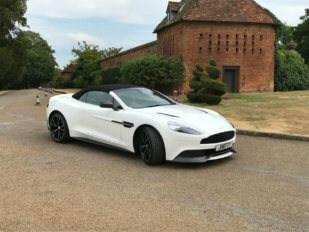 The aluminium-bodied Coupé and Volante both feature the same superb V12 at their heart, a power plant that provides relaxed high-speed cruising and punch-in-the-back acceleration. 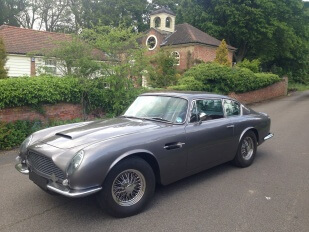 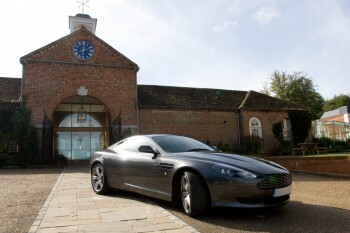 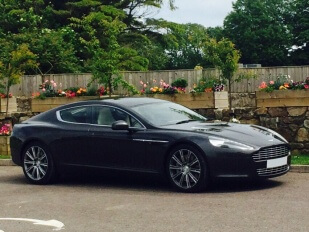 Aston Martin DB9 hire from Churchill Supercars opens it all up to you.